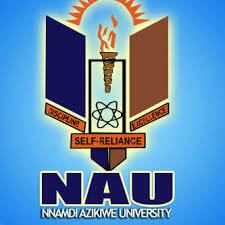 This is to inform all the candidates that applied for the Nnamdi Azikiwe University (UNIZIK), Awka 2017/2018 academic session admission through direct entry that the management of the institution has released the names of direct entry applicants offered provisional admission into the university various first degree programmes. Read Also: UNIZIK UTME Admission List. Successfully admitted candidates are to begin necessary registrations without delay.